This SSP asafoetida product comes in the form of pea-sized granules. 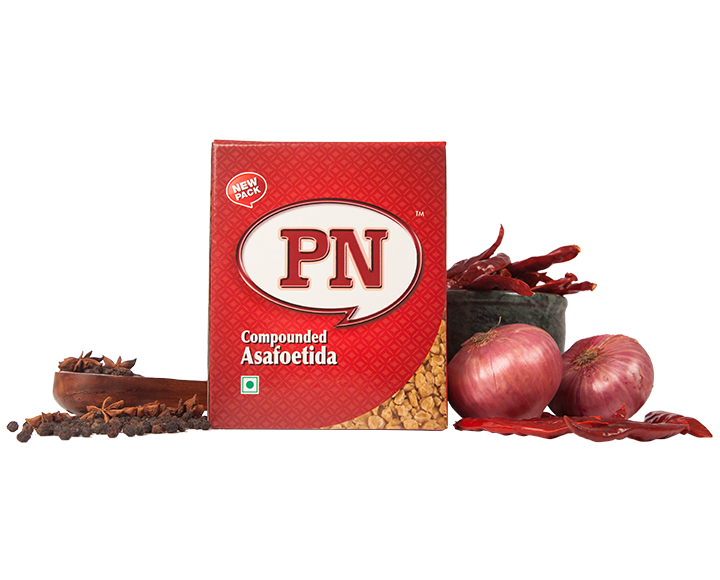 Our PN variant is a moderately strong compound asafoetida. Suitable for curry powder manufacturers. Available in convenient 500g pack.